SUPER-sub Yeni Ngbakoto is determined to kick-on following his cameo appearance from the bench against Cardiff City on Saturday. The Frenchman was the star-turn for Ian Holloway’s men in their comeback victory over the Bluebirds, entering the fray in the 58th minute before drawing the R’s level just four minutes later. And then, with just seven minutes of normal time to play, he provided the all-important assist for Matt Smith’s winning goal, as the Hoops made it back-to-back home wins at Loftus Road. 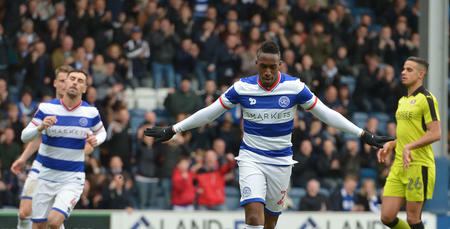 “It was a great win,” Ngbakoto told www.qpr.co.uk. “Watching from the bench, it didn't look like there was much between the two teams in the first half, but then they scored just before half-time. “But we came really strong in the second half and I thought we deserved to win the game in the end. He added: “I just wanted to come on and try and make a difference. “The manager asked me to try and be positive and on the front foot. “It was a nice goal – a well-worked team goal. 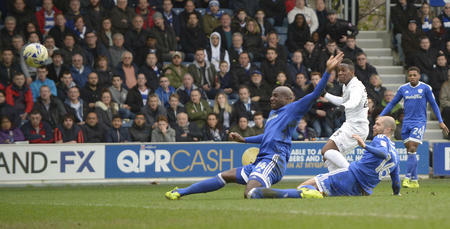 “Jamie saw my run and thankfully I got a good first touch on the ball and then a nice finish into the roof of the net. 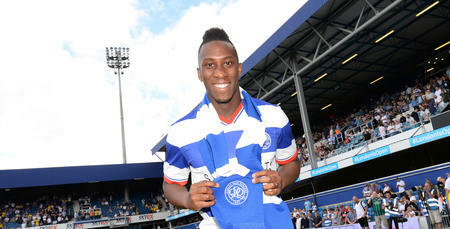 “It was nice to score my first league goal at home - especially in front of our fans at the end where they are. “The winning goal came at a great time. Victory on the day the club celebrated the 50th anniversary of our 1967 League Cup Final win made it all the more sweeter for Ngbakoto and co. He added: “It felt like a really important win, especially as we were celebrating such an iconic anniversary for the club. “And to come from behind to win it, which is something we haven't done this season, was also special – like the team did in 1967. 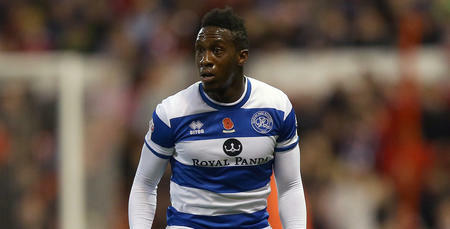 Ngbakoto believes Holloway’s decision to strengthen his squad in the January transfer window is now paying dividends, with the R’s strength in depth showing signs of making a real difference. “The manager knows he can rely on the players coming off the bench,” said Ngbakoto. “We have a strong squad now and the manager trusts the substitutes to make a difference – and we know that we can make a difference. 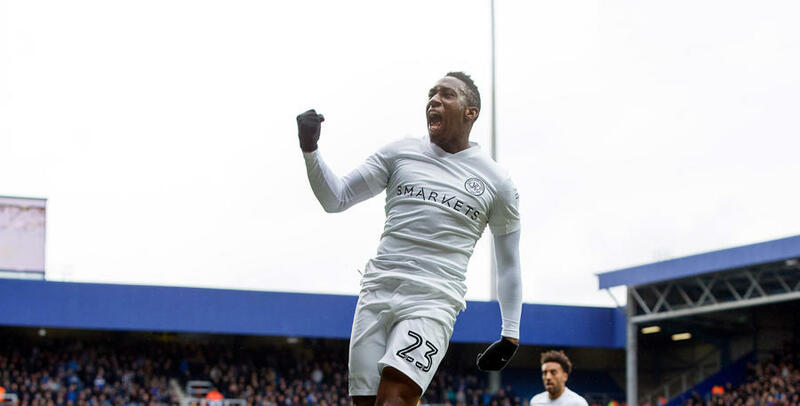 Next up for QPR is another home fixture, against Barnsley at Loftus Road tomorrow (Tuesday) evening, and the 25 year-old is keen to see the Hoops build on Saturday’s comeback victory. “Tuesday is another opportunity for us to show how we are progressing and improving,” he said. “It's a chance for us to play in front of our brilliant supporters, who really drove us forward on Saturday, once again. “Barnsley will provide tough opposition. It will be another difficult game for us, as they all are in this league. It's all about the team and every player is buying into that.